READ THE ENTIRE AQUAPONICS COURSE OUTLINE: CLICK HERE. The majority of daily tasks include planting, harvesting and feeding the fish. Repeat the next day. 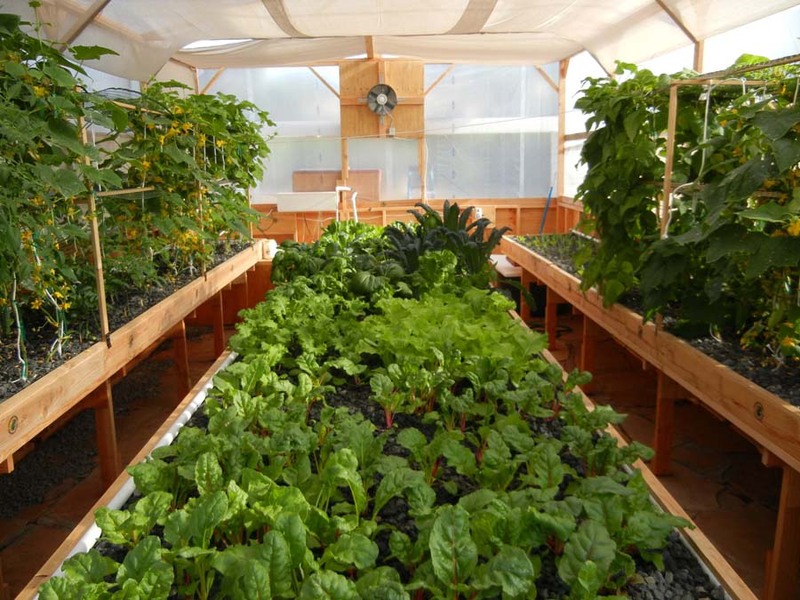 1) your installation is, or is similar to, a Portable Farms® Aquaponics System. 2) You have built a medium/media based (not a raft based) aquaponics system. Operations include the steps that are necessary for you to keep the fish and plants alive and healthy. A backyard farm that feeds 8 people generally takes about ten to fifteen minutes per day to maintain. This includes feeding the fish, planting seedlings and harvesting. Operations are NOT time consuming but they are DAILY operations that cannot and should NOT be skipped. When you’re dealing with living aquatic animals, they require daily care, attention and yes, even affection to remain healthy and grow to their full size. 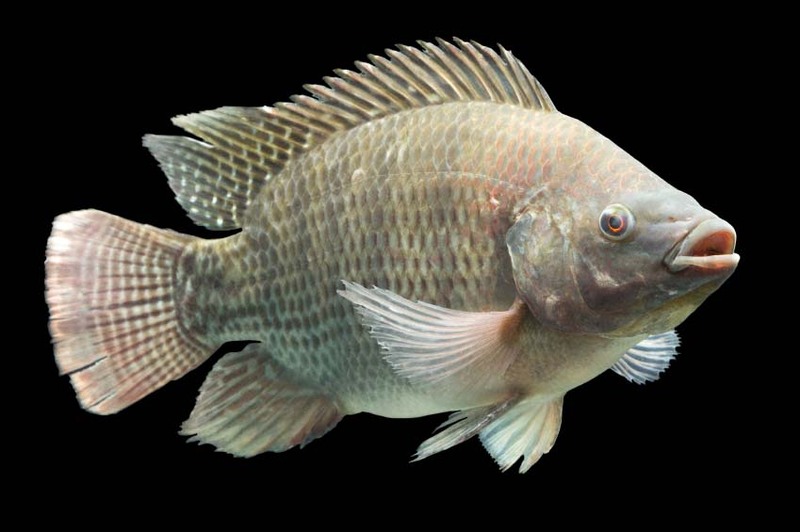 If your fish are ‘stressed’ for any reason, they won’t eat – – – – and if they don’t eat – – – – they don’t poop – – – – and if they don’t poop, your plants will not be healthy. So, if you’re going to be gone for longer than a day or so, ask a friend or neighbor (that you trust) that will take care of your aquaponics system. Here’s the full cost breakdown of a backyard aquaponics system: READ ON . . .
You may even have some of the materials on hand or have access to recycled materials at a reduced cost. Even if you have to pay full retail price for everything, an operating aquaponics farm is a fantastically good deal. Plus, a Portable Farms® Aquaponics System is infinitely expandable because of it modular design. You can expand it and begin selling the excess to create a small income. 6. 24/7 aeration provided for the fish at all times (bubbles). Please clarify: $140 is the shipping cost of each kit if outside the U.S., or outside the continental U.S.? I live in Ontario Canada, do you have any customers this far north and can I contact them? We have students all over North America who have Portable Farms® Aquaponics Systems in operation. Part of our agreement with everyone who purchases the Aquaponics University Portable Farms Aquaponics Systems Course© is that we will NOT SHARE their information with anyone without their permission. In the seven years we have offered the PFAS for sale, no one has yet given us permission to share their contact information EXCEPT the one installation in Oro Grande, CA. Those with the PFAS installations do not want to have people on their property, their insurance company will require extra insurance if they do and there is nothing in it for them to have strangers look at their farm. We are honoring the wishes of our students and customers on this issue. Even though this is not what you wanted to hear, it is reality and a reflection of today’s world. Smokers can’t maintain a viable aquaponic system? Is it that fragile? My wife smokes. She raises fish, and she loves gardening. This looks like something that suits her right down to the ground unless being a smoker kills everything off. Will it still work, or will being a smoker (not smoking in the garden) kill everything off? Also, she is particularly fond of decorative koi ponds. Can the water from one of these be pumped into the garden area, or does it have to be fish enclosed in the garden? Tobacco virus is a very virulent disease and smokers and other tobacco users CAN spread it. Because the greenhouse is a contained space, once the virus is inside it is very hard to get rid of. It does not kill fish, only your prized plants. Koi can be use very successfully.